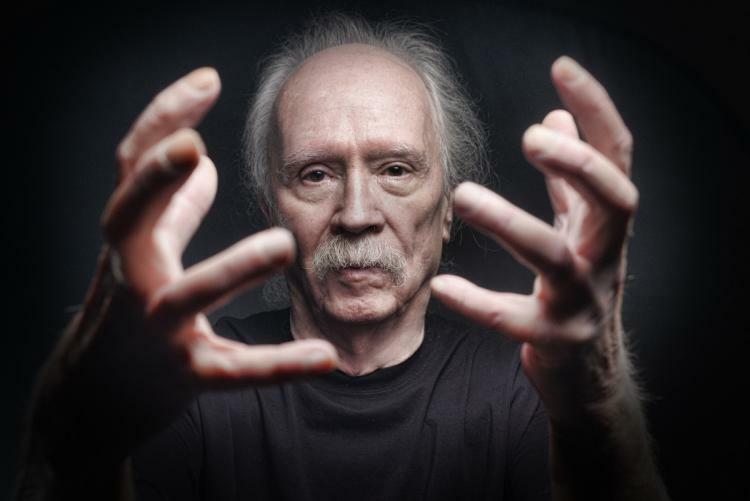 John Carpenter‘s first ever concert tour kicked off last night at The Bootleg Theater in Los Angeles, CA, and video has surfaced online today giving all of us who could not be there a taste of what this amazing performance was like. Carpenter reportedly also performed tracks from his soundtracks to 1976’s Assault on Precinct 13, 1980’s The Fog, 1979’s Escape from New York, 1983’s Christine, 1986’s Big Trouble in Little China and 1989’s They Live (the latter four of which were co-composed with Alan Howarth), in addition to newer material from his recent solo albums Lost Themes and Lost Themes II. The can watch our favorite director take the stage to perform some of his most iconic movie themes live in concert for the first time ever in the players below! For more Halloween news, follow HalloweenDaily.